WASECA, Minn., December 14, 2017 – The Minnesota Agricultural Interpretive Center – Farmamerica, is excited to welcome Ellyn Swanson as the newest addition to their staff. As the Program & Communications Assistant, Ellyn will be developing and implementing agricultural education programs, assisting with social media accounts, and writing promotional and professional materials, including grant proposals and press releases. 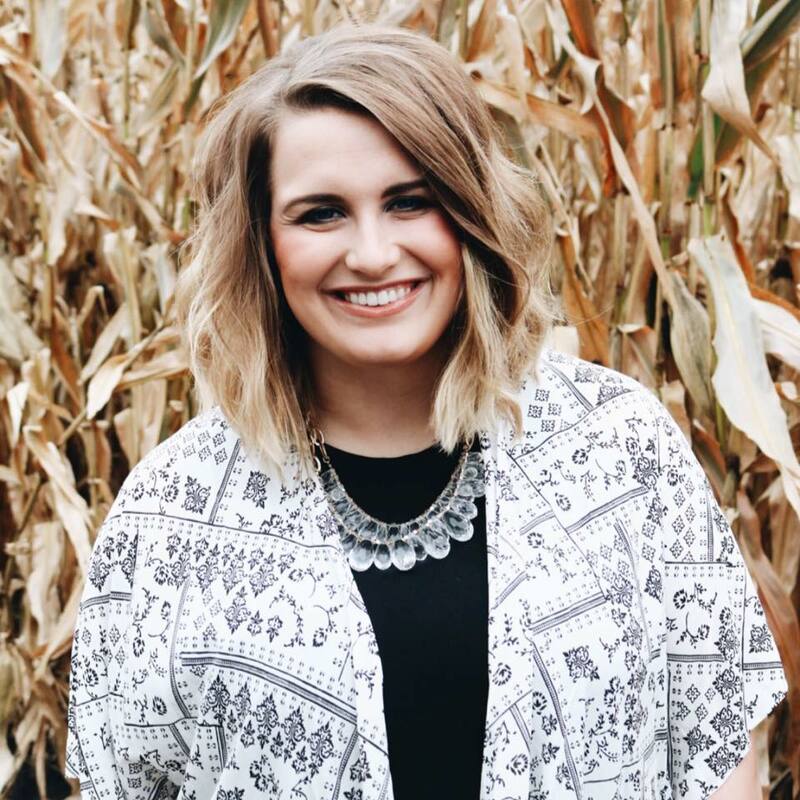 Ellyn will graduate with a Bachelor of Science Degree in Agricultural Communication and Marketing from the University of Minnesota Twin Cities in May 2018. She joins Farmamerica with three years of professional experience working in the agriculture industry, and many years of active experience in production agriculture. Ellyn grew up on her family’s corn and soybean farm near Trimont, Minn. where she developed a strong passion for agriculture and farming which led to her involvement in FFA throughout high school and eventually her path to UMN. Most recently, she worked as the Communications Assistant for the UMN Agricultural Education, Communication and Marketing Department. Ellyn also worked for New Fashion Pork out of Jackson, Minn. as their Communications Project Intern, and she has a great deal of experience working in 4-H and Extension as a Summer Program Assistant and the Interim Program Coordinator for Martin County. Ellyn also helps tell the story of today’s farm families as the Communications Manager for Highview Farms near Hamburg, Minn, When she’s not taking photos around the farm or sharing the farm’s story on Facebook, Ellyn can be found feeding calves and helping milk their 200-Jersey cow herd. While working in communications and sharing the story of agriculture, Ellyn also hopes to farm alongside her family someday. “Ellyn is a fantastic addition to our team at Farmamerica. Her passion for sharing the story of agriculture, first-hand experience in the industry and working with youth provide a dynamic level of energy and creativity to the programs we’re developing at Farmamerica,” stated Farmamerica Executive Director, Jessica Rollins. Ellyn can be reached at eswanson@farmamerica.org. Minnesota Agricultural Interpretive Center – Farmamerica is a non-profit organization established by the state legislature in 1978 to help tell the story of agriculture through tours, educational programs, and family events. The 360-acre Farmamerica site is just off Highway 14 on County Road 2, west of Waseca. More information is available at farmamerica.org.